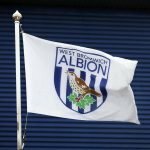 West Bromwich Albion’s more free-scoring run of form in the Championship came to an end against Sheffield Wednesday on Wednesday evening. Heading to Hillsborough, West Brom battled to a 2-2 draw on the day but we did have an own goal to thank as we started a late fightback inside of the final five minutes of the match. 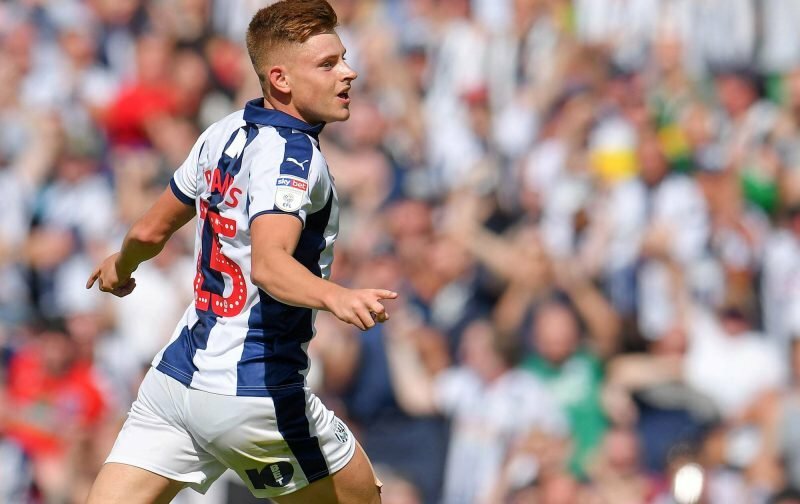 With Joey Pelupessy credited with finding the back on his own net, Harvey Barnes had netted a second with 60 seconds to salvage a point from the game, and whilst it wasn’t a performance fans had come to expect – showing that determination to fight back at that late stage is undoubtedly a positive in its own right. 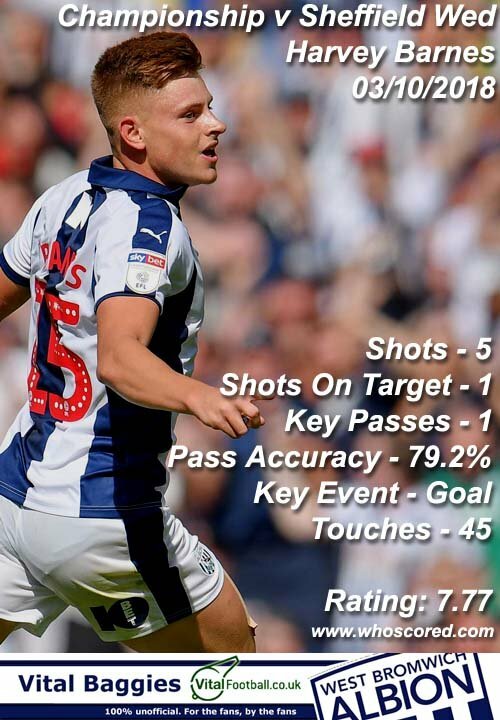 Having scored the leveller, Barnes ranked highly on website WhoScored and the 20-year-old helped himself to the second best rating on the night, with 7.77. Fernando Forestieri helped himself to their star man award, but Barnes had another productive night on the stats front. Head coach Darren Moore will now be out to ensure this hiccup isn’t a dip in form.